I recently purchased some Matcha (Green Tea) Powder from Aussie Health Products and I have been having fun testing recipes with it. 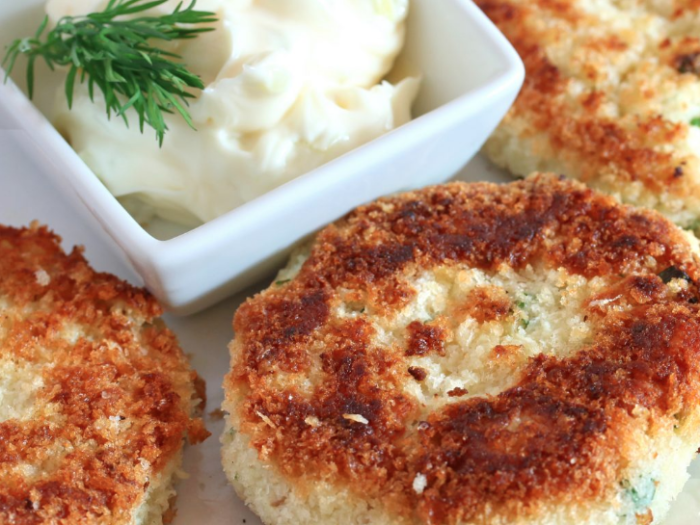 This recipe by Living Well Mom was simple to make and delicious. I encourage you to try it. 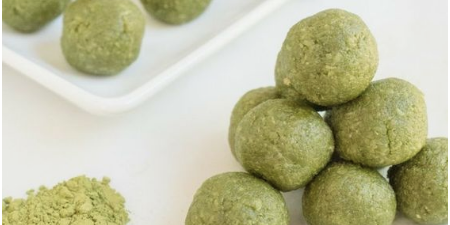 “A delicious blend of green tea and coconut, these Matcha Green Tea Energy Bites are a perfect way to perk you up any time of the day! Plus, this recipe requires less than 5 minutes to make! It’s also refined sugar-free, dairy-free, gluten-free and Paleo friendly.